In this fast paced life who has the time to exercise or the will to exercise? No one seems to have the time or motivation to exercise to lose weight. Exercising on a regular basis involves hard work, lots of sweating, stinking and changing clothes. Most people start to exercise but then fail to follow through and end up feeling more depressed and very demotivated. What we end up doing instead is get involved with useless crash diets that in fact harm our bodies than actually lose some real weight. This hub will show you how you can lose weight fast and easy with no exercise whatsoever. That does not mean that it will not require you to exercise strong will power, show determination and self restraint. However, if you can stick to this regiment you will lose weight without having to exercise and yet maintain a healthy body and lifestyle. So before you start thinking here goes another article with useless information, I will direct you to take a good look at the photograph below of the very famous Abigale Kirsten who used this regiment to go from a 95 kilogram (202 pounds) body weight to 55 kilogram (121 pounds) in a very short amount of time. Abigale, therefore, lost 44 kilograms of weight fast and easily with no exercise. She lost the first 59 pounds in a matter of 5 to 6 months! The rest of the weight took her a little longer to shed off due to the fact that once the body gets used to the new routine it sort of starts to get used to it and therefore, your body starts to react at a slower pace. Again before I start to give the details, remember this regiment requires no exercise, no running, no cycling, basically no form of extra exercise in your routine (now this doesn’t mean you’ll stop doing your usual activities and become a couch potato). The second thing I want to clarify is that you don’t need to starve yourself to lose weight. 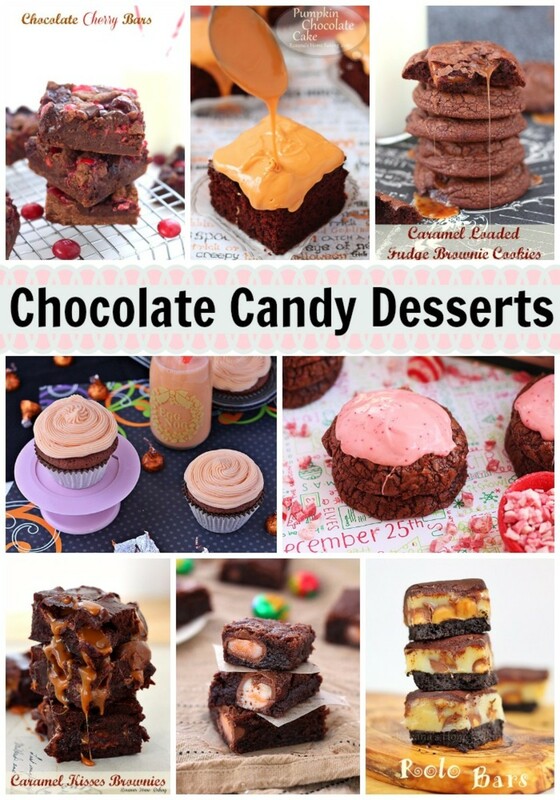 Get rid of all those candies, sweets, chocolates, toffees, etc. Just get rid of them. They are not good for you. They look good, I know and yes they are delicious, I know that too. They help you through bad mornings, evenings and nights but that still doesn’t make them good for you. You don’t need them but they need you. The companies that manufacture all these unhealthy, stuffed with unnecessary calories and sugars need you but YOU DO NOT NEED THEM. So get rid of them and steer clear of the aisles that sell these sumptuous delicacies at the mall. Remember self-motivation, determination and will power is what is going to help you. So stop cheating yourself and indulging in the home made pie, custard, pudding, cake that your mother made for you. Do not eat that eye-candy of a birthday cake that your grand-mother bought you. No you can’t eat your friend’s cake either. Basically stop eating anything that has sugar in it. You don’t need them and sugar is actually very bad for your health, weight and overall well being. 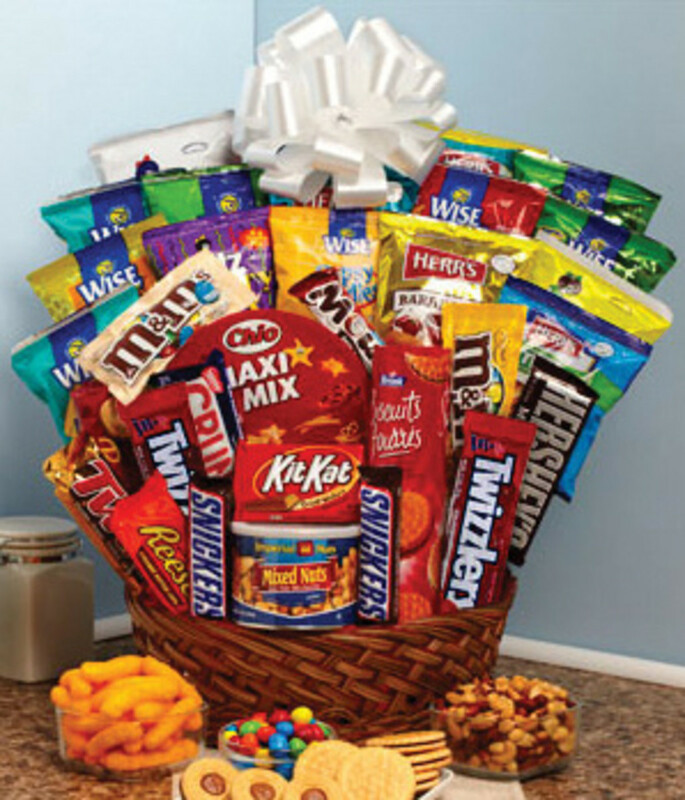 So let’s do ourselves a favour and say no to sugary delicacies and welcome something better into our lives, i.e. good health and a good body. We owe it to ourselves. Apple, Pineapple, Banana, Strawberry, Oranges, Blackberry, Blueberry and last but not least, Honey. 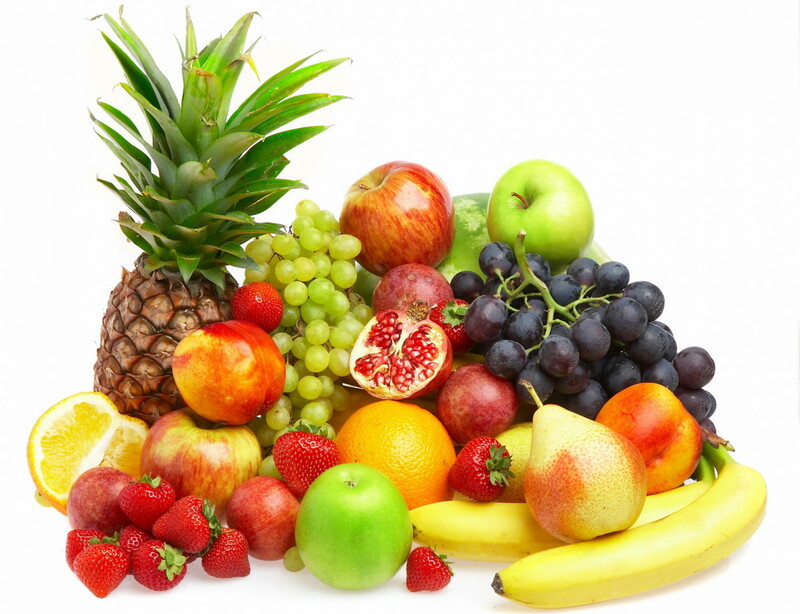 Nature has given us many different types of fruits that are actually very good for our health and helps lose weight. The best fruit that you can eat to lose weight, as did Abigale, is fresh pineapples. Pineapple has natural acid and is packed in fiber which is great for your purpose. The natural acid and fiber in pineapples helps the body digest food fast and helps with the metabolism of your body. Therefore, pineapples should become one of your best friends in your journey to lose weight. So what other nature’s gift has acid and helps you lose weight fast? Lemons, yes you read that correct. When life gives you lemon, or in this case you get yourself lemons, you make lemonade (no, no sugar) and help yourself lose those flabs. 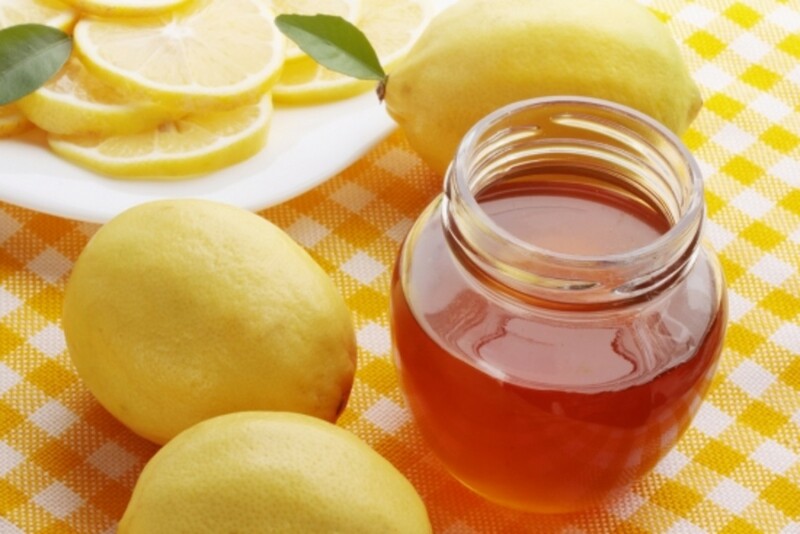 Lemon’s acidic formula helps lose the fat that is nestling down comfortably on your body. You can have lemon with anything you life, on your salad, fruits, etc. But the one regiment you must follow is having a glass of hot water with lemon juice and a teaspoon of honey every single night before going to sleep. That is what will really help you get back into shape. And guess what, it’s delicious!! Another fruit that should become part of your daily diet is having a couple of prunes which will help you digest food fast and detoxify your body. Prune is a very delicious dried fruit (basically dried plus) that is sweet and very chewy. If you don’t want to exercise then you will have to invest in the fruits specified above to lose weight fast and easily. Have green tea three times a day to lose weight after each meal. 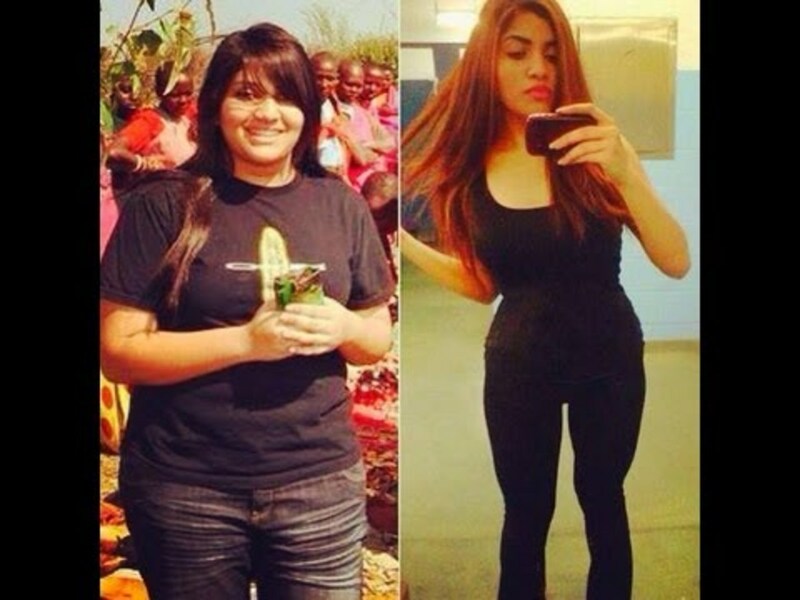 This is a most important step of losing weight using this method. So read this carefully and adhere to it like religion. Get yourself lots of organic green tea. Green tea will help you lose weight even more than pineapples, honey lemon water and prunes (that doesn’t mean it will work just with green tea, you need to have those fruits as well. Green tea speeds up the metabolism and will help you detox your body and that’s how it helps you to lose your weight that you so want to get rid of. But be warned that the bathroom will become your friend due to this and it is a good thing. However, if you have any adverse side effects like diarrhea then consult a doctor. What you will need to do is have green tea three times a day. Yes you read it correct, 3 times a day for three to four months. Have a cup of green tea 30 minutes after your breakfast. Have another cup of green tea 30 minutes after your lunch and the last one, again 30 minutes after your dinner. This will help you digest your food properly. Basically have your green tea half an hour to max one hour after you take any meal. Do not have green tea on an empty stomach as it won’t be able to help you digest any food if your stomach is already empty. So for three to four months you’ll be having green tea everyday for three times a day. Once your body gets used to the green tea every day to lose weight, you will need to move on the Oolong Tea, which will further aid you to lose weight easily and fast at that! Do not start with Oolong tea before getting your body get used to green tea. So with the Oolong tea, you will follow the same regiment as the green tea. Every day, three times a day, half an hour to one hour after each meal. You will see major difference once you start taking this tea. 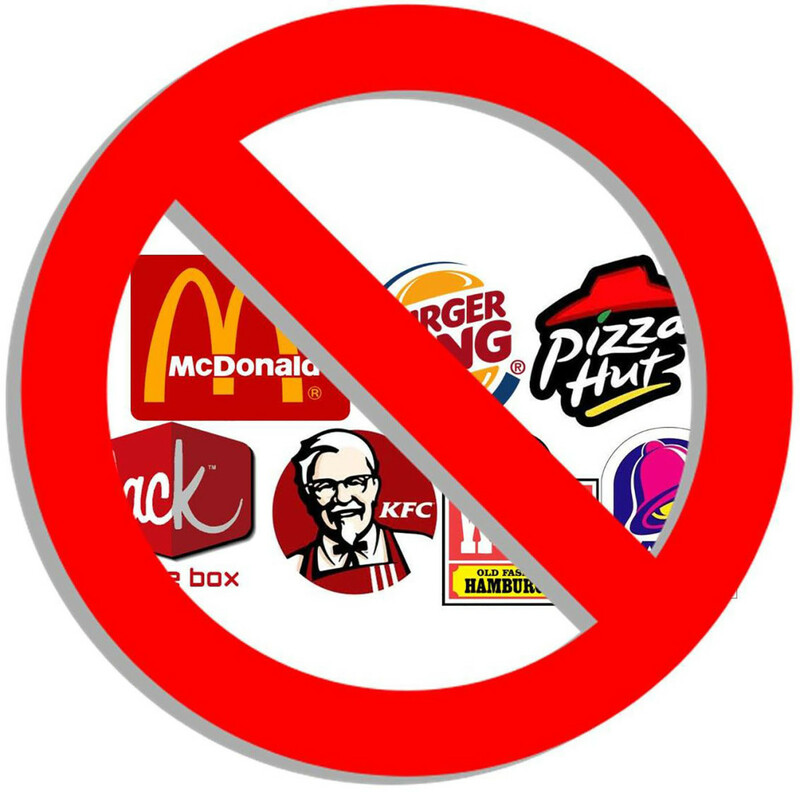 If you want to lose weight then you will have to say no to all the junk food. You can’t try to reduce your weight fast andcontinue with your habits like eating 8 pieces of KFC everyday. Maybe you can have 1 to 2 pieces of chicken on a weekend but that’s it. Remember you cannot cheat yourself if you want to see major changes in your body weight fast. For this regiment to work you have to exercise great will power and learn to say no to all those fatty food that you do not need. You need to keep track of what you are putting in your stomach. Remember, the more you eat the more you expand your stomach size and the less you can satisfy your hunger. So it will be a game of resistance. So the less junk food you eat the more likely you will be able to reduce the size of your expanded stomach to its original size as nature intended. That does not mean you will need to go hungry. Have grilled vegetables and vegetables in general. Have grilled chicken breast. Avoid chicken wings, legs, thighs. You can eat sausages, but keep count. Must have lots of water. Whenever you feel hungry have water first because our brains sometimes confuse our urge to drink with hunger. So drink lots of water and see if you are still hungry and only then have food in between meals. If you must have chocolate, then opt for dark chocolate as it has anti-oxidants. You can have some biscuits like digestive biscuit but avoid biscuit with cream, sugar sprinkles, etc. 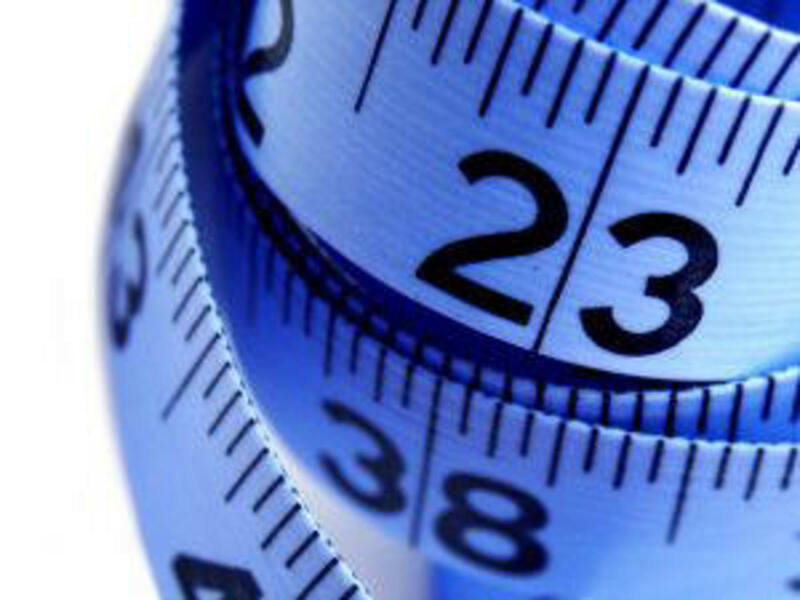 This is basic knowledge that in order to lose weight you need to keep track of what you put in your body. Best way to do this is to keep count of calories. An adult woman should eat at least 1200 + calories but below 2000 calories. Have lots of water and keep count of what you eat. These are some great suggestions. The article is well written too! i totally love your video, its so inspirational! This is my first week on this diet and really hope to see results. I do however also do abit of exercise but not too much as it makes me feel tired. 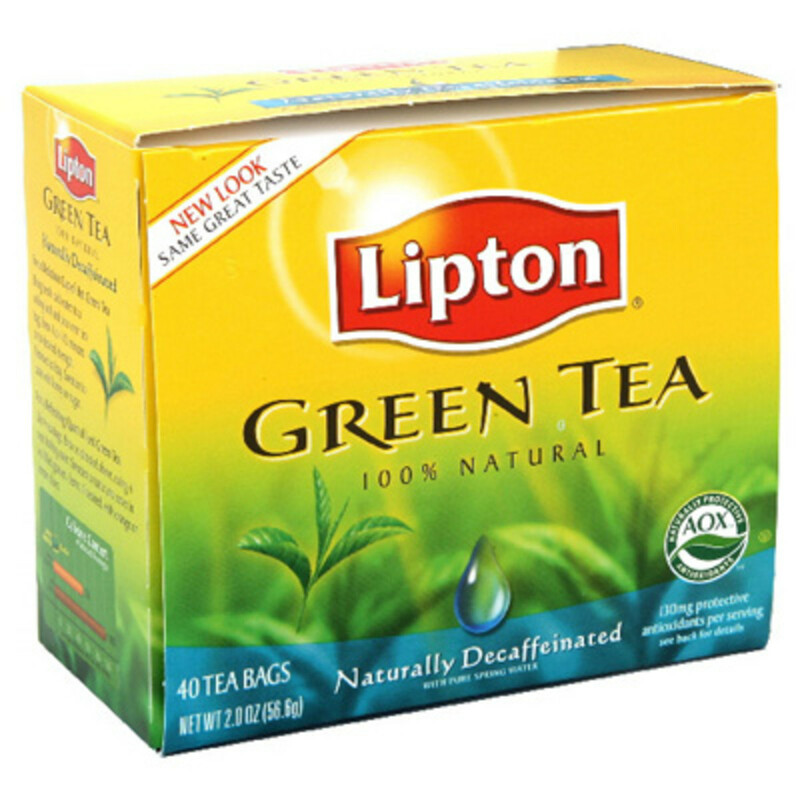 Which Grean Tea Brand do you use ? Hi Lora, please don't get me wrong but 11 years old is too young to be concerned about diet and weight. Please wait a few years. For now focus on school and physical activities like outdoor sports. Good luck. Emma, there is not specified time as it all depends on how religiously you follow the routine and well you discipline yourself. For this diet to work the green tea regiment is vital so I cannot say how it would be without the tea. Hi Christina George. Don't fret my dear. We are human and prone to make mistakes what matters now is your willingness to get past this mistake. If you feel for chocolate that bad don't deprive yourself completely in the beginning..but have a tiny amount to just appease yourself..in time your craving will subside and you will attain your desired weight. Stay strong and you shall break free. Good luck. Hi Abby I'm so disappointed,especially that I have become 91.5 kg on it. Can I complete with only 1 time green tea. 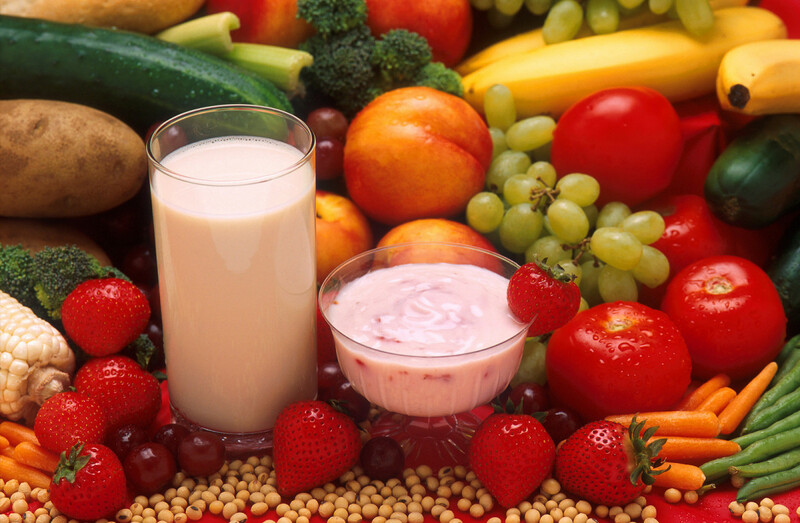 Hi Salma and Maram, please note that no form of dieting would i recommend for children under 16-18 years. If at 14 years you are overweight then it is best to consult a doctor as a doctor will be able to guide you regarding the right kind of diet. The reason why i do not give advice to under age people is because dieting can hamper the psychological well being of a growing child. Please do not follow this or any diet found online if you are under age. However, one advice I will give is cut down on fast food like burgers, fries, pizza and friend chicken. Let go of carbonated drinks and desserts. Want to ask a question. My weight is 94 my height is 170 and I am 14 years old. Do you think your will fit me I'm still interupted .Please help me. I want to tell you about my greatest failure, you know I have been in your diet for about a week and everything was fine but suddenly I felt so needing to a piece of chocolate so I opened my cupboard but I couldn't control myself and ate so much but then I took a step to get rid of all chocolates and sweets in my cupboard but I don't know what to do to correct my fault about have eaten a lot before. Please a quick answer Abby. Hi Shahenda, if green tea makes you lose your sleep go for de-caffeinated green tea that should take care of your lack of sleep problem when losing weight. However, if you still feel that it’s hampering your sleep then skip the green tea at night but do drink the lemon and honey water to lose weight at night. Brown bread is better than white bread so if you must have bread then yes go for brown bread. However, avoid all white carbs like rice and white bread. Therefore, no, I would suggest that you avoid basmati rice as much as possible. But rice being a part of many societies’ daily meal part, I guess you can’t completely avoid it but try to. Instead go for brown flour chapatti / roti. It is best that diets of any kind is not partaken by anyone below the age of 16. It is her growing stage so maybe she can start in two years’ time. I can't stop myself of not eating pizzas,pastas &burgers. May I have it only in weekends? My younger sister is 14 years can she works in it? MayI have 2cups only green tea instead of dinner. My dear Abigale I am trying your diet,but I have a tiny question about the green tea.May I have it 2 time only? Because I am still a student and I can't sleep at night after drinking tea and instead I will omit dinner. Thank you. Can I eat whole eggs or should I stick to egg whites? Hi Kerry, congratulation and it is a great news that you lost 5 kg following this diet plan. Following this diet plan you will lose weight but if you want to tone your arms and legs and abs then you have to exercise. Without exercise you may lose weight but if you were obese when starting this diet there is a possibility of having lose skin or flabby skin when you lose weight and that is why you need to do some exercise. Start with small dumbles for your arm or take up swimming. Swimming is the one exercise where you don't feel like you are actually working out as you don't feel the sweat. Hi Anissa, you can take from half a lemon to a full lemon with hot water. To help lose weight have green tea 20 - 30 minutes after meal as it will help break down your food fast instead of storing in your body. Three times green tea is must and can take up to 5-6 cups a day to help weight loss. As long as you make smoothies with fruits low in natural sugar called fructose it's fine to have fruit smooties once a day. But try to avoid too much deviation from this diet plan as I cannot vouch for it. I just need a little more specific info. For the lemon juice, how much am I adding to the hot water? Is there a limit to how much lemon juice to consume in a day? For the intake of green tea, is it 8 Oz (30 minutes ) after each meal, three times a day? Natural juices with no sugar added, is this prohibited? I used to do green smoothies, is this allowed as a meal replacement? Also. For clarification, there is a limit of 2 teaspoon if honey used in night and optional (1 serving of green tea) correct? Can I eat eggs or dairy? When you say avoid carbs, I assume you mean from the grain group, right? 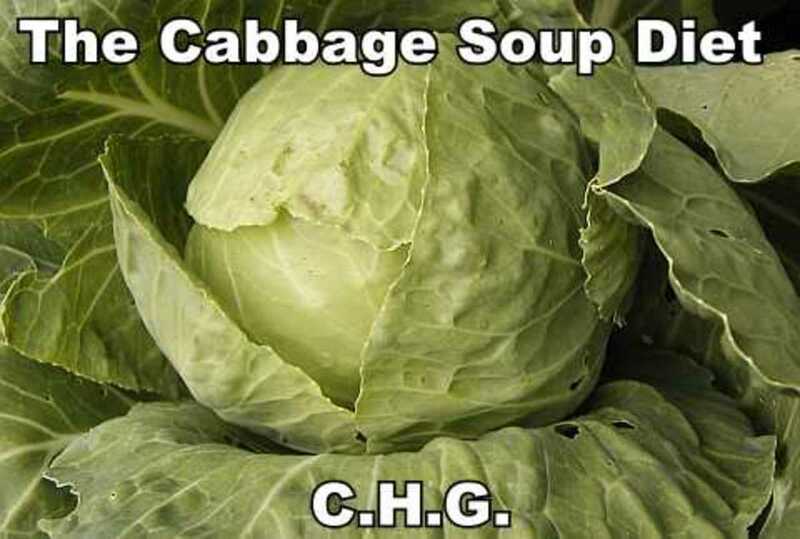 I know some fruits and veggies have a lot of carbs. Also, are the only liquids we drink water and tea? No juice or coffee or anything like that? Should the green tea have caffeine? The picture on the sight says decaf, but in the video you were holding what looked like regular green tea and you didn't specify. Hi Antra, sorry if I have offended you with the mention of PCOS. I am a personal sufferer so that is why I mentioned it. Anyhow, you need to get into an exercise routine that you can stick to and adhere to like the Bible. Do exercises that makes you feel good. Personally I lose a lot of weight just by swimming 3 times a week for 1 hour each day. If you enjoy swimming you can do that along with following the diet mentioned here in this article to lose weight. Cycling, both stand and motion works wonders. Try to walk at least 5 times a week for 30 minutes each day. You need to do cardio as your metabolism needs to be jump started. Drink lots of water...green tea...avoid junk food..don't starve (starving doesn't help as it brings down metabolism to 0). Thank you a lot abigale. I will continue this with hope. Hi abby. Thank you so much for the reply and for your wish.May I add a teaspoon of honey to green tea.? Will it ruin my diet procedure. ?This blog asks to rate your article. That's why I said the reason abby. Can i eat oats and cereal? Dear dsmith, yes you can add lemon juice to green tea for flavour. You can use both bottled and fresh. Just remember not to add sugar and check bottle to see if its sugar free. Hi kokila vani, please avoid pasta and macaroni at all cost. Pasta is made of carbs which is very bad if you want to reduce weight. Macaroni and pasta are the same so this diet will not work with unnecessary carbohydrates. Instead have vegetables in place of rice and carbs. Remember potatoes don't count as vegetables as they are also carb. Hello, can I eat pasta and macaroni for the diet plan? Can you add lemon juice to the tea also to help with flavor and also can you use bottled lemon juice? Hi Ribs, yes you can eat green peas for sure. If you want to eat nuts, avoid peanuts though. Hi, Can you eat peas on this diet? I saw that you could eat nuts... so I figured you could also consume other legumes. I feel like this kind of plan could work for me. I usually have time to put together three balanced meals and tea through the day. I just have one question. What kind of green tea? Pure or decaf? What works better? hi miss Abby, my name is nadia and my current weight is 102kg i have seen your video, loved it, i haven't started your diet plan, i hope i do ASAP, i am still not motivated and i am hating my fat as well, can i ask you one question? can we intake wheat ? or those instant noodles ? Okay I have been trying this diet for 1month Already I get really bloated when drinking the water , did this happen to you , Also I know fresh pineapple is better but I sometimes can find it so is canned Pineapple be replace for this ? hi Abby I saw your video last week n was very proud of u .i also went ahead and got everything you listed but am confused of what to eat .is rice okay for me to eat ?,if not let me no and add more ,thanks. That's a great goal RAH. I believe that there are no goals which are unachievable no matter who says what. It is better to aim and try to achieve it. Remember that when it comes to losing weight it is a hard road filled with many disappointments but you must stick to your routine and diet and hold on. You are bound to see results. If you can do 1 hour of exercise 6 days a week that would be a major help along with this regime. Good luck!! and to motivate yourself you can start a blog. Hey my goal for this year is to try to lose 50 pounds and when would I start seeing my results if I exercised an hour a day for 6 times a week and do all what you said in your article? Thank you so much for your inspiration. My last exam is on Saturday until Spring classes begin. I will defintely start some cardio. Take care! Hi twoxcited!! So happy for your weight loss! Losing 11 pounds is a big achievement. Please please do not feel set back if you have a slow week. Our bodies are wired that way. 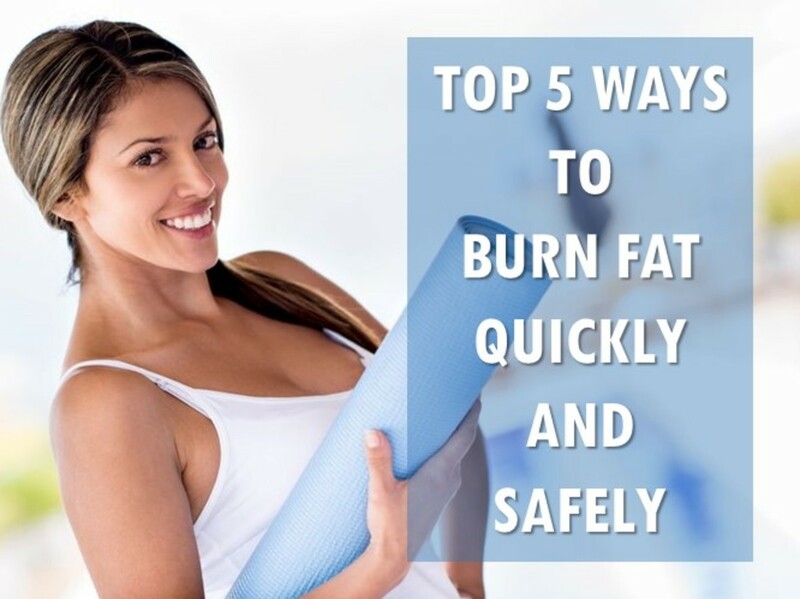 Although this post is really about how to lose weight with no exercise but to be fair and if you would like to continue to lose more weight please take up an exercise routine that you enjoy. It is always better to do enjoyable exercise as it is easier to continue like swimming, cycling, etc. Just go over to the weight machine and stare at your 11 pounds reduced weight and you will be motivated enough to continue to lose more weight. Just keep saying no to all the junk in your life and you will do great!! Hi Abigale, First of all, I love your video. Last week was my first and amazing week. I lost 11 pounds and that really gave me the push I needed. I followed everything you said. So far for this week, I have not lost any. Please, if you can give any motivational tips. I'm sure it's normal. I don't know if you experienced just a slow week. I'm just so excited. I will keep you posted. Hi Sarah. I am so proud of you for trying to get control of your body and your desire to stay fit. The diet plan you have specified is good but do remember that you can’t possibly have the same meals every day. There must be options even when dieting or else the diet will not be adhered to for long. Remember that among all things on this world, food is one thing that people find very difficult to resist and there are many reasons behind it other than just lack of self control. There might be underlying reasons that each individual need to battle to find their balance. Maintaining a healthy diet in order to lose weight or maintain weight is easier done on charts and papers on the wall than in reality. With the amount of choices available in terms of junk food and other rich food, it is indeed a civil war within oneself. 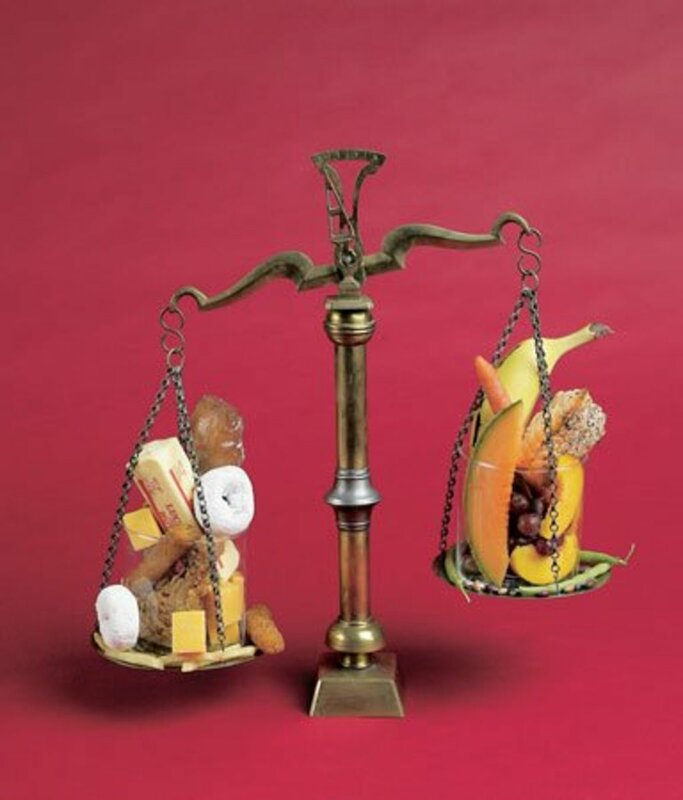 But to be able to carry on with a balanced diet will give you another kind of satisfaction. Try different self motivation lines and see which one clicks. A heartfelt good luck to you. It is fantastic that you have decided to join hubpages. Waiting eagerly for your updates. It will take at least 3 months to see results but you must follow the rest of the regime strictly or else just drinking tea will not help you lose much weight. Hi Sarah, thanks for your query. If it is absolutely impossible then of course you can leave it out but it will slow down the process. However, if you diligently follow the rest of the routine then it won't hamper much and you will lose your desired weight. Good luck. Did you see any result in the past two month since drinking green tea? It is neccesary foryou to drink the honey + hot water thing when you go to bed? I am disabled and rely on the needs of my parents and I know that they won't let me do that because they have to go to bed and won't cook it up for me because my mom will find it ridiculous but I can do everything else. Also,I have been drinking 2 cups of organic green tea each day, and my body may already have gotten used to it (for about 2 months, almost every day) should I still continue to drink it, even if my body has gotten used to it? 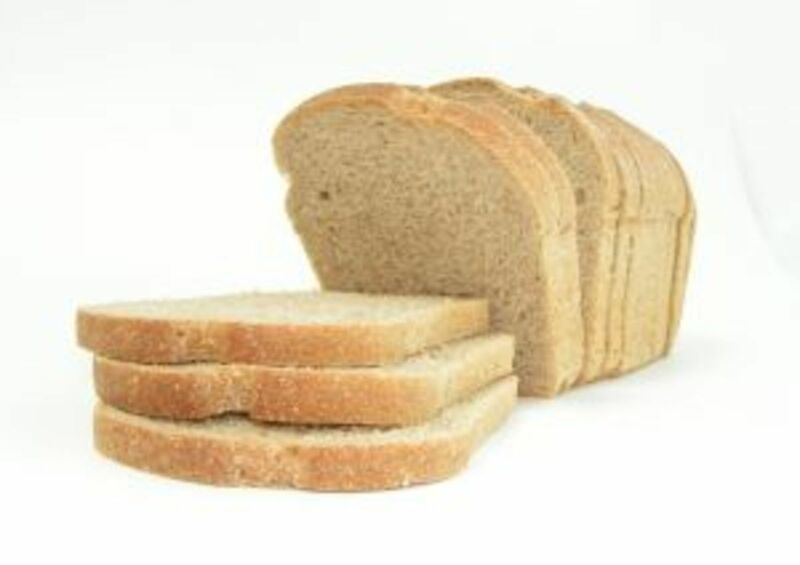 Hi Jodie, it is best to avoid as much as possible of white bread if you want to lose weight. 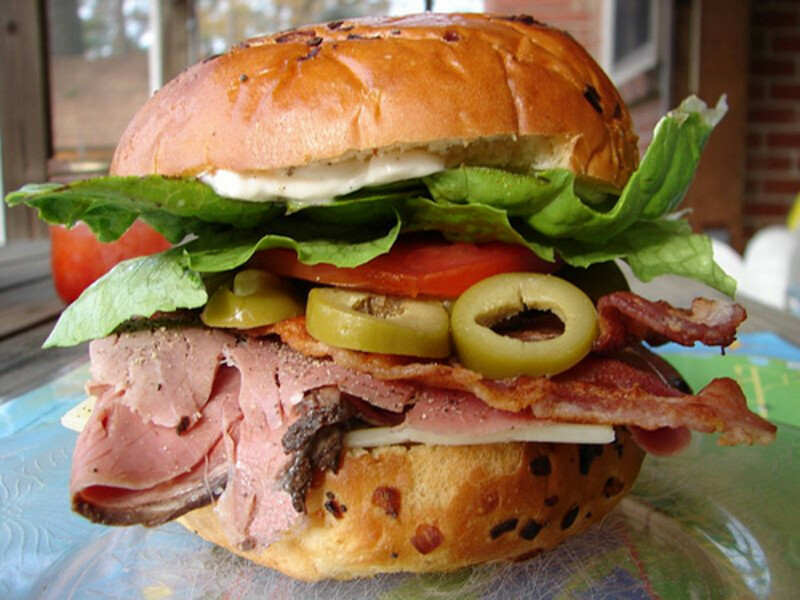 White bread is full of carb that you don't want. If you must have bread then please go for whole meal brown bread. Hey, what about bread? Is that okay in this eating plan? To lose weight sugar must be avoided at all cost when drinking tea. At first it might taste bad but once one gets used to drinking tea without sugar it's bearable. What type of sugar do I add, I usually drink my tea with 1 sugar teaspoon and if I am lazy no sugar. Is there a specific brand of tea and honey that tastes the best? Do u drink the tea hot or cold? Thanks for visiting my hub on how to lose weight fast! I try to follow these rules myself as best I can but with a stressful work life it tends to be difficult to follow such a strict regiment. I also do the tamarind juice diet now and then in the summer which helps me stay lean. Maintaining a healthy life style is the only way to permanently stay fit, both mentally and physically. Hi. I totally love this Hub as I have lost quite a lot of weight in six months and much of it was through healthy eating, with only a little exercise. I also found one of the best ways of exercising was to walk to places such as the shops instead of taking the car. I agree totally that living a healthy lifestyle and eating healthily is the best way of maintaining a fit body. Hello ravenrage07. Thanks for reading my hub. I completely agree with you on the point that best results will be seen when this weight loss regiment is done alongside exercise. However, like I have pointed in my hub above, many people find it very difficult to exercise on a regular basis and this hub is to help those who still want to lose weight. Eating healthy is a great way of losing, as well as maintaining a fit body. It is true that lifting weights is a great way of burning calories in the long run but it's not for everyone. If one can do it then that's great! Again thanks for commenting. Cheers. To be honest the best way to lose weight is take all your tips then exercise too. Use an app like myfitnesspal if you have a droid to keep up with calories but weightlifting is honestly the best fat burner. Cardio only burns calories while you do it. Lifting weights to me is easier and you burn calories sitting around the next day while you recover. Cardio is important but studies show building muscle is faster for fat loss. Be safe! Hi BristolBoy, exercise is without a doubt the most healthy thing one can do for oneself and nothing will beat it. However, a strict adherence to this regiment can give great results too. It is fast and easy to lose weight by drinking green tea, lemon and honey water and of course saying NO to all the junk food we intake. However, this regiment will require a very strong heart and a rocklike will power. If you can stick to it it will definitely work. It seems too good to be true but who knows. 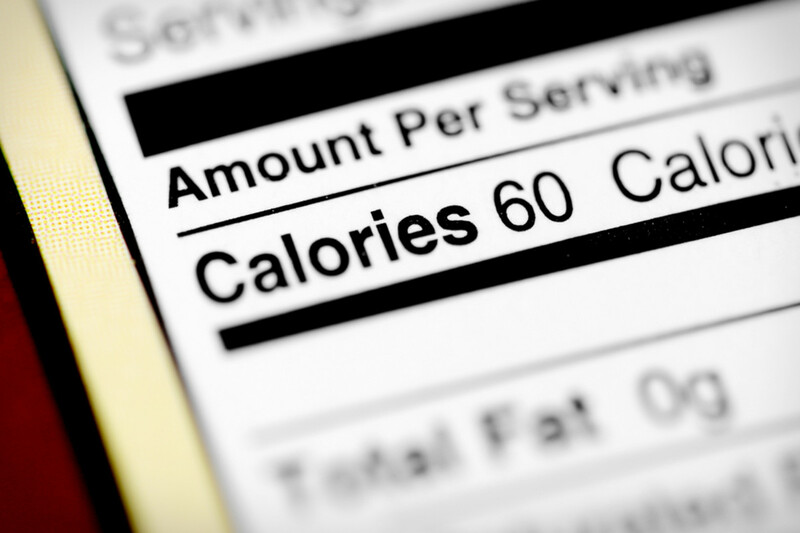 Restricting calorie intake will surely result in lower weight. I would think exercise will increase the speed of any weight loss though?